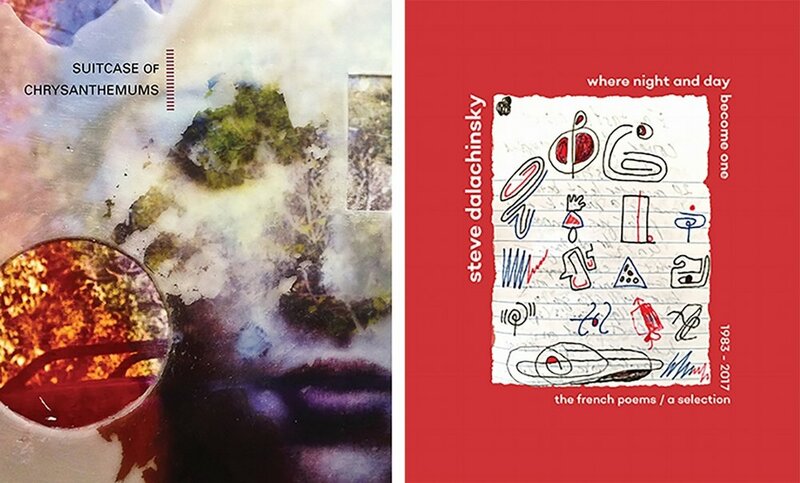 These nominations are for work published in 2018 and were chosen from our anthology Suitcase of Chrysanthemums and the poetry collection Where Night and Day Become One by Steve Dalachinsky. and gave them a hammock. — Pichchenda Bao, "Arranged Marriage"
— Steve Dalachinsky, "Giverny – trial & error # museum"
— Ernestine Montoya, "The Clinic"
that gentles this mustang city. — stephanie roberts, "now is probably a good time to say i love you"
even if you’d never seen one or couldn’t remember. or a story from someone you had never met. — Kelly Terwilliger, "Painting the Rhinoceros"
— yes, "always is a corn maze on fire"
Congratulations to all our nominees and good luck! It was so hard choosing just six out of the immensely talented writers we have published this year. Remember, we are currently accepting poetry and prose submissions for our next anthology. Send us your fearless bestI Deadline January 15 2019. Be sure to check out all our books. We look forward to reading your work.